Andrew's top tip for intermediates and improvers. In this series Andrew, features one improtant point per Article. Bit by bit the reader will improve their game. Seize the moment – start now! 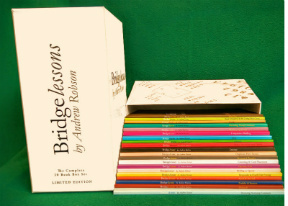 Learn Bridge. 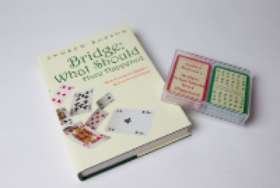 Stream or Download Andrews Learn Bridge DVD.